KJW KC02 version 2 10/22! 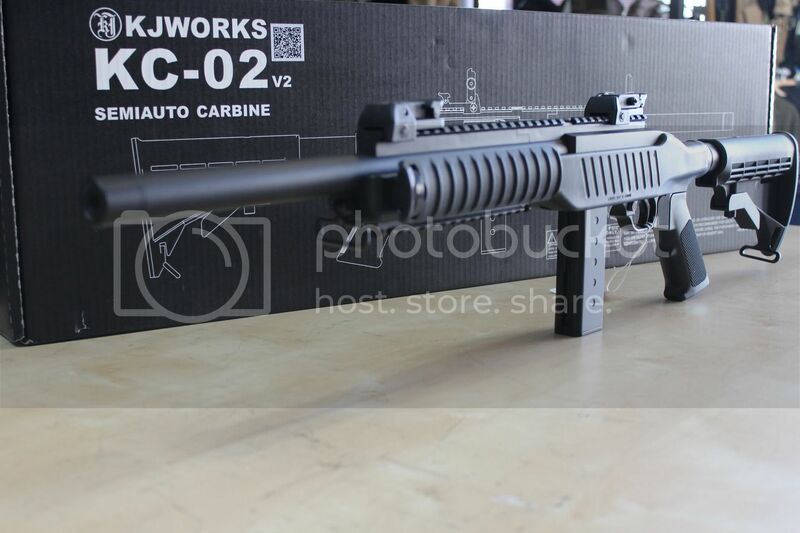 A brand new KC02 just came in! This time with flip up night sights and an extended mag! 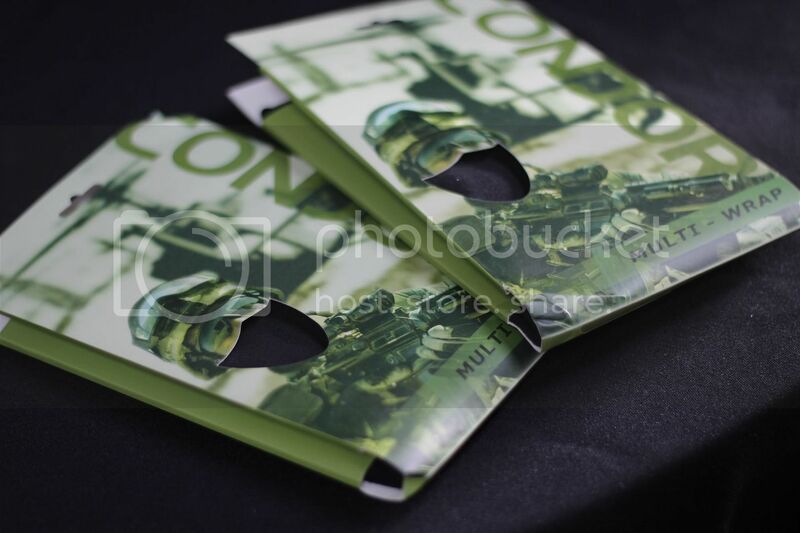 With the new extended magazine, you will no longer need to worry about the low mag capacity. It also looks alot cooler..
Love suppressors? Check out feature pick! 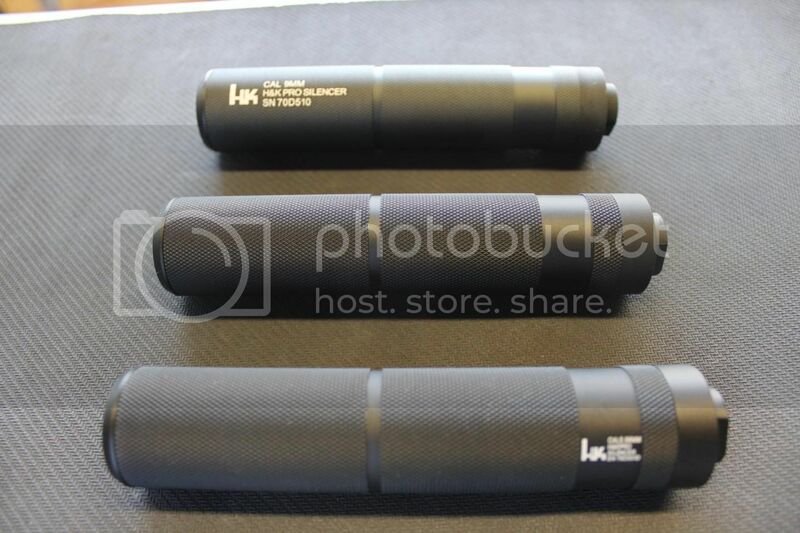 Also check out our other selection of suppressors on our website and in store! Our long awaited order of LCT Kalashnikov rifles have finally come in! Awesome weather! Awesome Food! Awesome Prizes! Awesome Competitions! Awesome Swap Meet! Awesome Auction! Best of all, awesome people making it a awesome day!!! Thank you to everyone that participated, especially showing up an hour early before registration and on the go making our timing of each event happened on the dot!! !